Americans are hyper-focused on national politics. And we have lots to say to our Senators and Congress members. 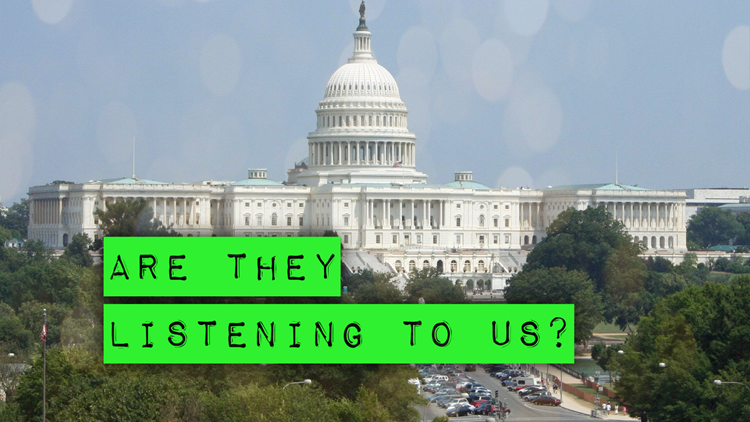 But are they listening to us? VERIFY: You've never even thought about at-large voting. Here's why you should. 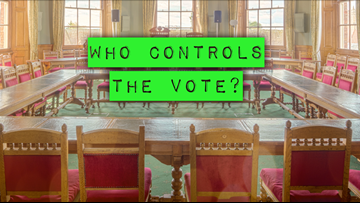 Instead of one member of a city council or school board representing one district, each board member represents everybody in the community. 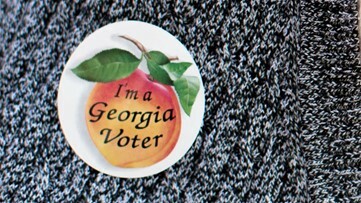 Opponents say that shuts out minority candidates from getting elected. 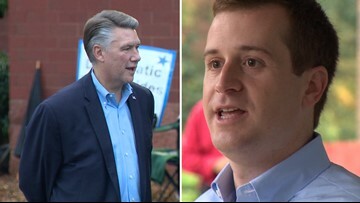 Court documents paint a picture of possible corruption and fraud with most of the allegations centering on absentee ballots in Bladen County, where only 19% of mail-in ballots were requested by Republicans but Mark Harris won 61% of mail-in votes. 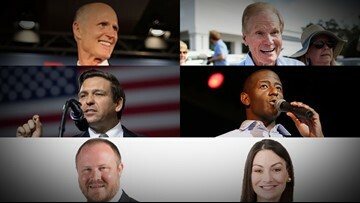 Florida's race for governor appears over with Ron DeSantis holding a large enough lead over Andrew Gillum to fend off another recount. 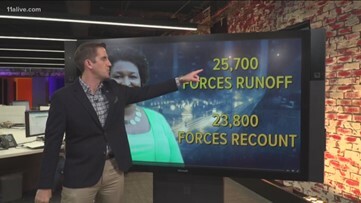 Two major races go to yet another recount. 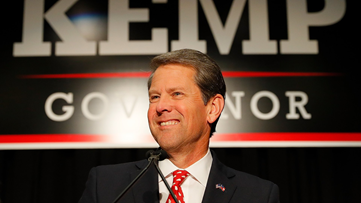 "This is about the voters of Georgia." 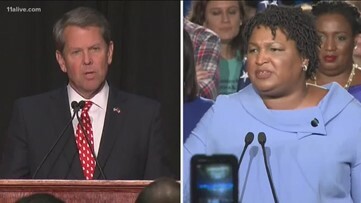 Stacey Abrams has not conceded to Kemp, saying "the race is not over." 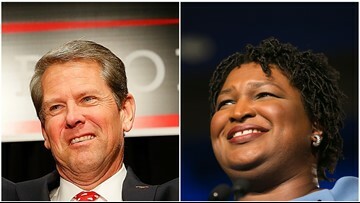 What happens next in Georgia's tight races? It's the biggest question on everyone's minds on Wednesday. 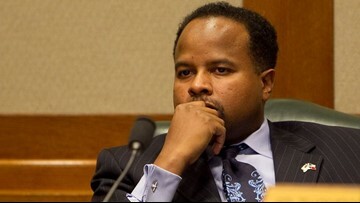 The Missouri City Democrat was convicted of multiple misdemeanors for illegally soliciting clients for his personal injury law practice. 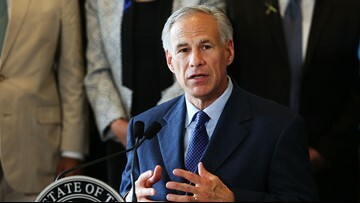 The lopsided victory was a reminder that Texas is still deeply Republican.